D.C. 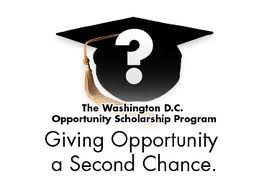 Opportunity Scholarship Program (OSP) is open to District of Columbia students to attend private school. 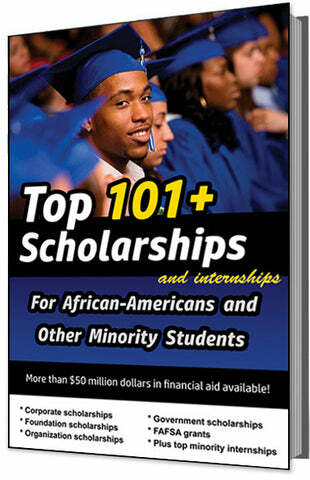 The scholarship is need-based and can be used for private elementary, middle or high school in the D.C. area. 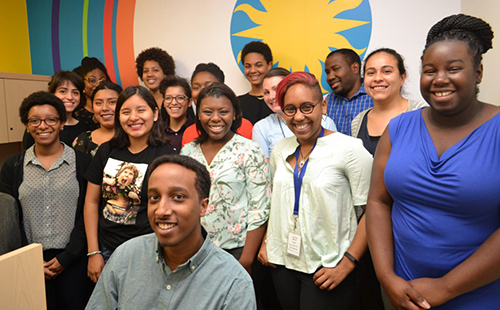 Eligible students from grade K-12 may apply. Eligibility includes students whose family is receiving The Supplemental Nutrition Assistance Program (SNAP) benefits. SNAP (formerly known as food stamps) helps low-income people and families buy the food they need for good health. Families whose combined income is at or below 300 percent of the federal poverty level are also eligible to apply. Families must reside in the D.C. area and apply to a participating OSP private school in the District. The scholarship money is sent to parents to help pay for private school tuition. Children must be at least 5 years old to apply. Parents must provide documentation that their child is eligible by meeting the residential, financial, and age requirements for the program. 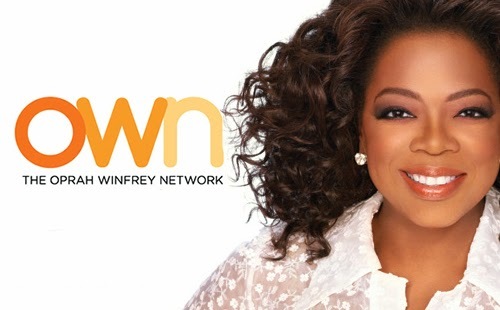 The scholarship is sponsored by the Children and Youth Investment Trust Corporation. The scholarship was established in 2004 and is funded by the federal government through the U.S. Department of Education. The deadline for this scholarship VARIES each year, and the award amount is usually $8,256 to $12,385.